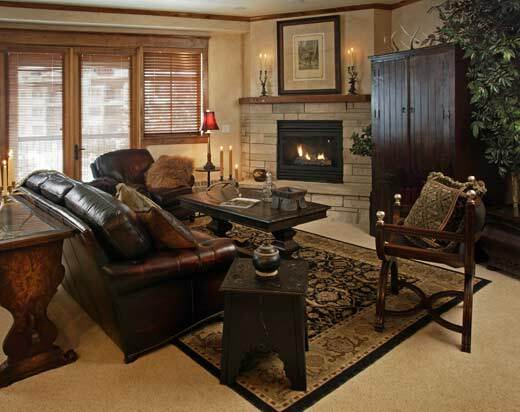 Mountain Resorts provides coordinated homeowners' association management and vacation rental management services aimed at resort oriented, predominantly nightly rental properties in Steamboat Springs. 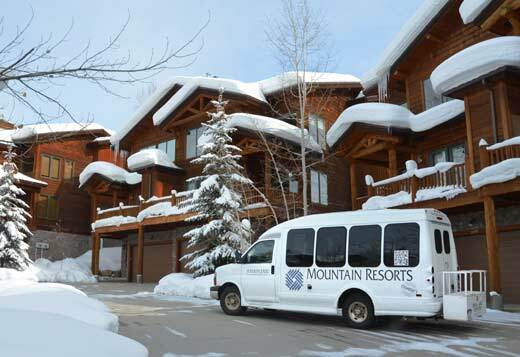 Mountain Resorts began operating in 1976 by managing one eighty-unit property (which it still manages today) and currently manages a total of twenty-five associations representing over 1,000 individually owned properties. 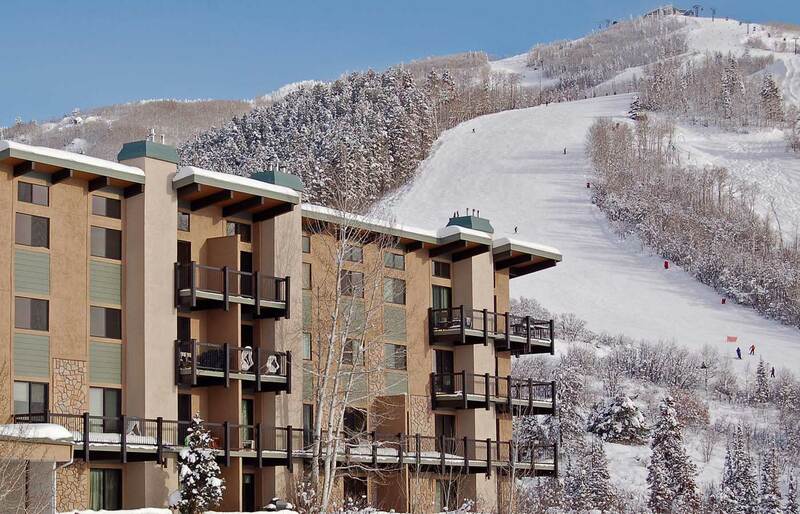 The key to the success of Mountain Resorts has been an on-going ability to provide personalized attention to owners and sound business recommendations to each association it manages in the context of operating a successful nightly rental program. 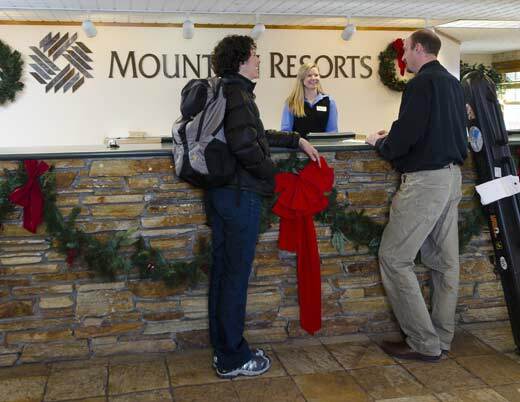 By concentrating on effective communication, transparency and teamwork, Mountain Resorts creates a strong bond with its associations and guests as evidenced by the length of their business relationships and the high degree of repeat guest visits.